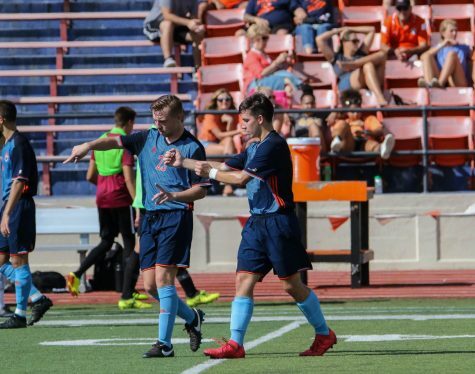 The Baker University soccer teams continue to build on their accomplishments early in the season. 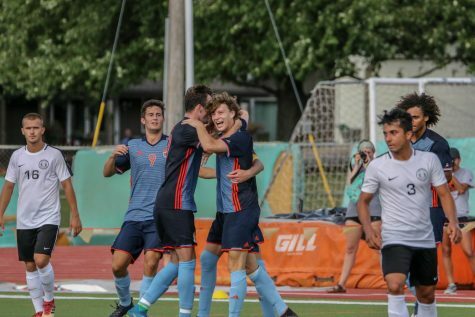 After going 0-1-4 to start the season, the men’s soccer team has been on a tear lately as it has picked up three straight wins and maintained a top-10 ranking in the nation. Standing at No. 8, the men improved their record to 3-1-4 this weekend. 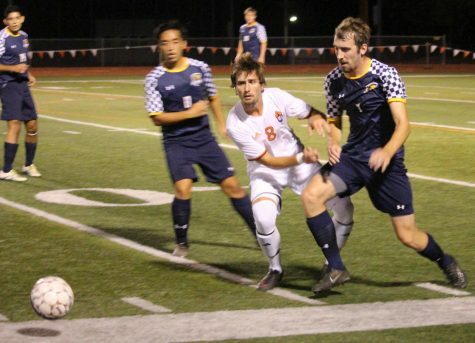 The Wildcats took down AIB College of Business on Friday, 3-2, but it was not a cakewalk. Junior Amer Didic came through for BU with a game-winning goal in overtime. 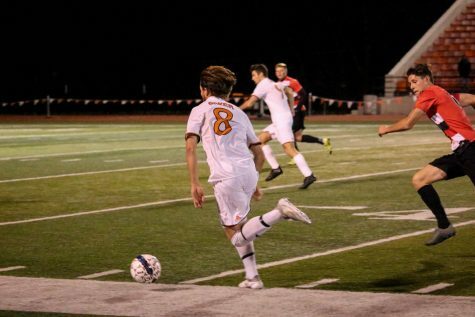 Didic had two goals in the game against AIB, and he has dominated with six goals in Baker’s last three games. He also scored the lone goal during the Wildcats’ second victory of the weekend on Sunday against Bethany College. 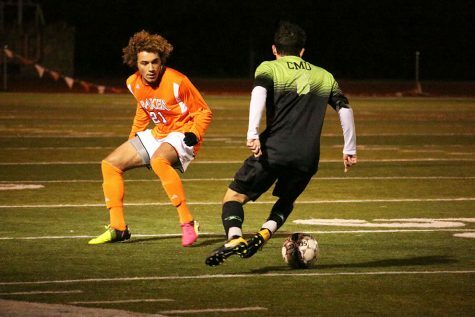 The Baker men kept the game one-sided as they held Bethany to no shots on goal. Meanwhile, the Wildcats continued to put pressure on the Bethany defense with seven shots on goal. It was a penalty kick in the 73rd minute of the game that Didic sent flying past the Bethany keeper to win it for the ‘Cats. 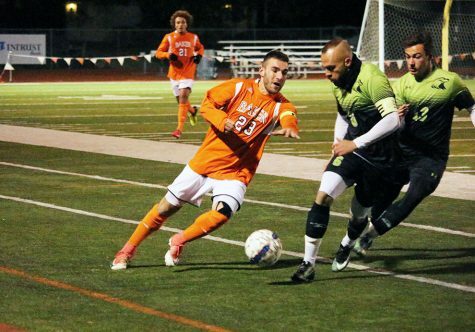 The men will be back on their home field at 8 p.m. on Wednesday against Ottawa University. 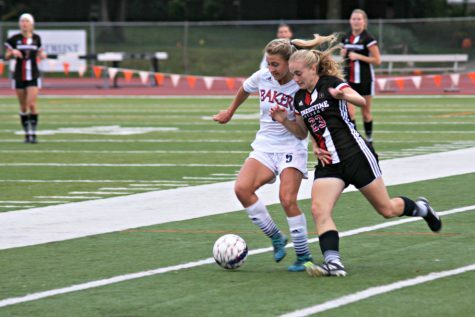 The women’s soccer team also travelled to Des Moines to play AIB on Friday. 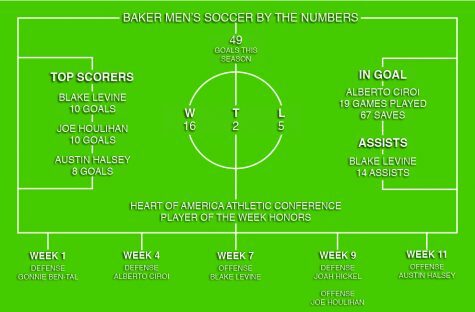 Baker improved its record to 5-3-0 with the 2-1 road win. After AIB scored just three minutes into the match, it seemed like the ‘Cats were in for a long game. 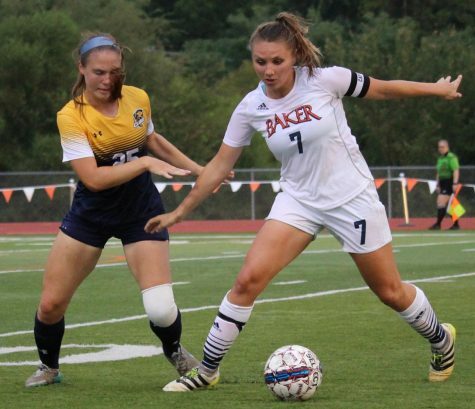 Sophomore forward Krista Hooper must have thought otherwise as she stepped up for her team by scoring two goals in the 18th and 84th minutes of the games to clench the victory. Senior defender Shelby Schiraldi picked up the assist on each of the goals. With this win, the Baker women have won four out of their last five games. 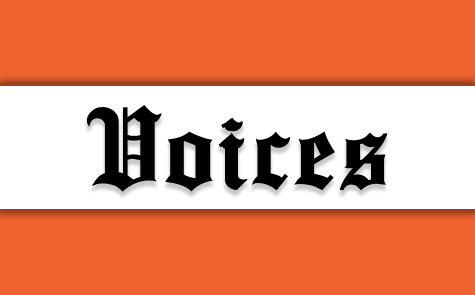 They will look to do more of the same against Ottawa Univsersity at 6 p.m. Wednesday at Liston Stadium.